We are offering a tree work special now-discounts on lawn installations or plant installations quoted at $500 or more!!! Spring is an optimal time to have this work performed. Call or email us today for your free estimate! Obtain a quick, no obligation estimate for your project from our team of professionals. Fine Landscaping & Maintenance Corp. has been in business for over 30 years providing complete landscape maintenance and construction, tree services and snow removal/sanding services in Sharon, Foxboro, Mansfield, Medfield, Westwood, Wellesley and the surrounding communities. We have provided services from Cape Cod all the way to Boston. 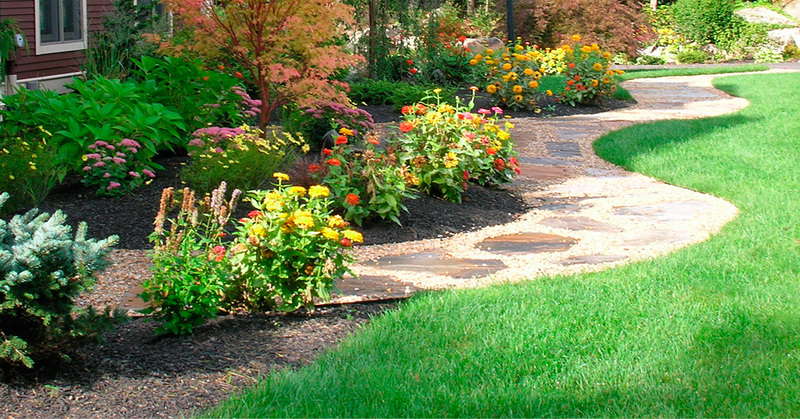 We have built an excellent reputation for quality landscaping service for both residential and commercial accounts. Fine Landscaping's construction service area includes north of Boston down to Cape Cod.